1 shot of whisky with diet or sugar-free cola. 1 shot of gin and slimline tonic, garnished with a segment of lime. 50ml gin, 50ml coconut water, 50ml ginger beer, finished with fresh mint. 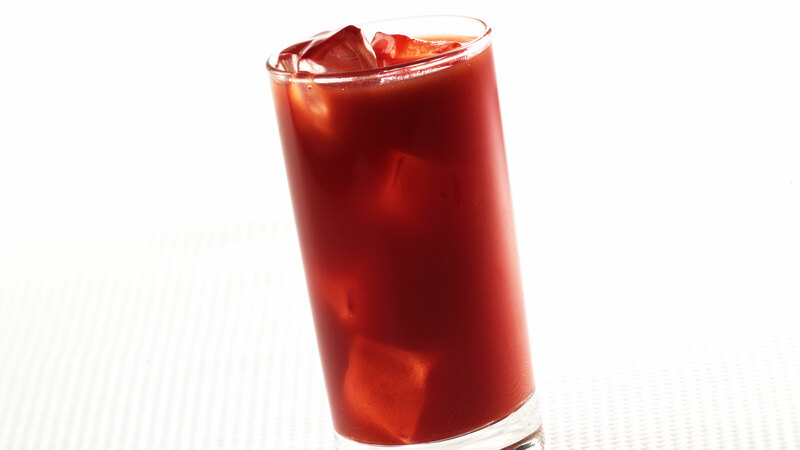 1 shot of vodka, lemon juice, Tabasco, tomato juice and Worcestershire sauce. 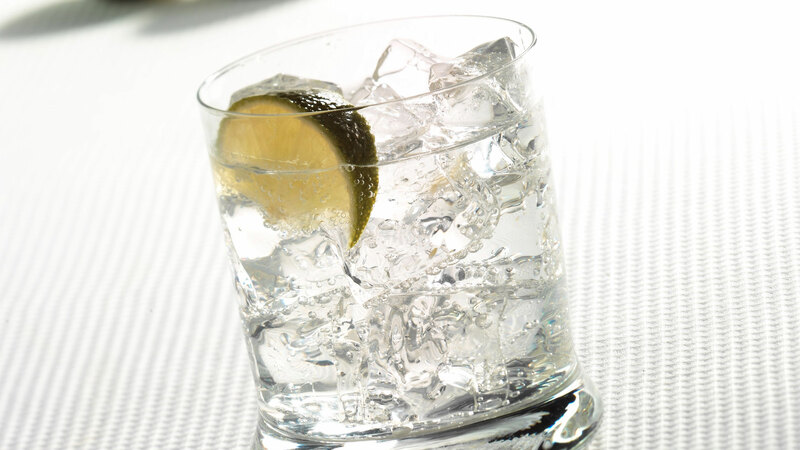 1 shot of tequila and soda is a great substitute for this usually high-calorie drink. 1 shot of white rum, mint, 2tsp brown sugar, lime juice and soda water. 1 shot of vermouth, 2 shots of gin, garnished with a twist of lemon. 1 shot vodka, ½ shot Cointreau, 1tsp lime juice and 150ml no-sugar cranberry juice. 1½ shots of vodka, 15ml of Pink Lady apple juice and 15ml Apple Sourz. Making mulled wine? Swap sugar for sweetener. Or up the spices for more flavour. A wine glass holds 250ml, whereas a Champagne flute holds just 125ml. Put your drink down in-between sips.